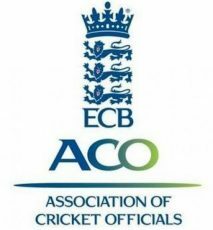 Steve Ward has kindly arranged an update and refresher course for all SYSCL scorers. The session will run at Rotherham Phoenix, on Wednesday 14th March at 7pm. Details on the new Laws of the game, and how they affect scoring.